What turns a house into a “home”? It’s adding your own personal touch to the style and decor, making the space a reflection of who you are and how you want to live. The Design Center can help you choose the look and feel that fits you and your taste. No matter what you choose, it will look incredible! The mix of colors, materials and finishes offered by Hamilton Homebuilders’ design team represent some of the most popular and contemporary looks of today. From the cabinets to the carpet, from the exterior siding to the interior paneling, we have several stylish choices for you. Take a look below at the different categories we offer and begin the process of turning your house into a home! 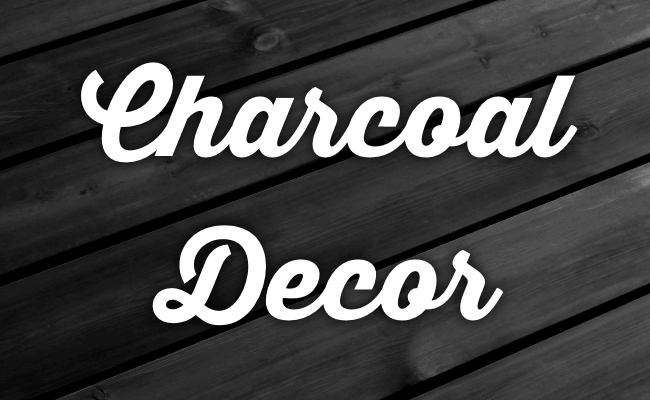 Click here to see our Charcoal Decor selection. 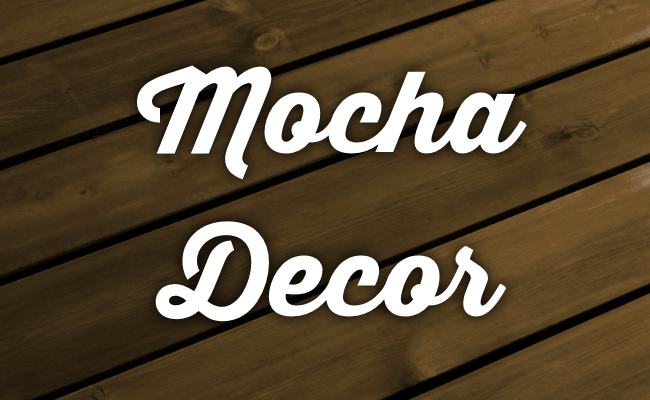 Click here to see our Mocha Decor selection. 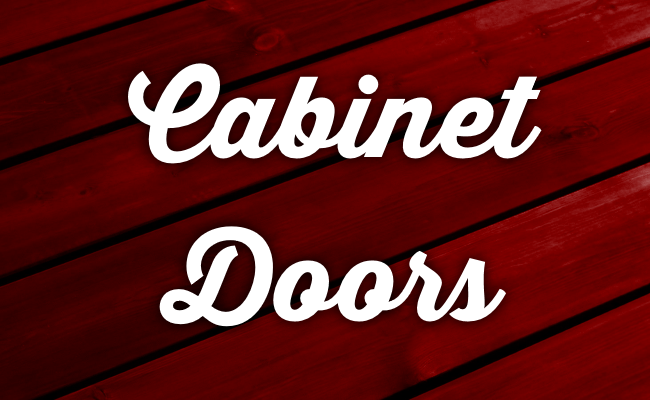 Click here to see our Cabinet Door selection. 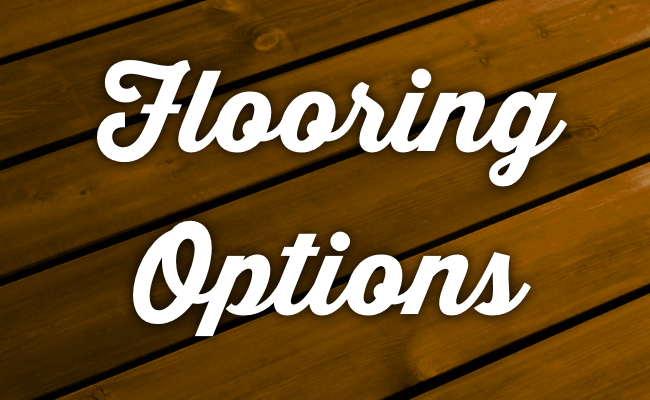 Click here to see our Flooring (Lino) selection. 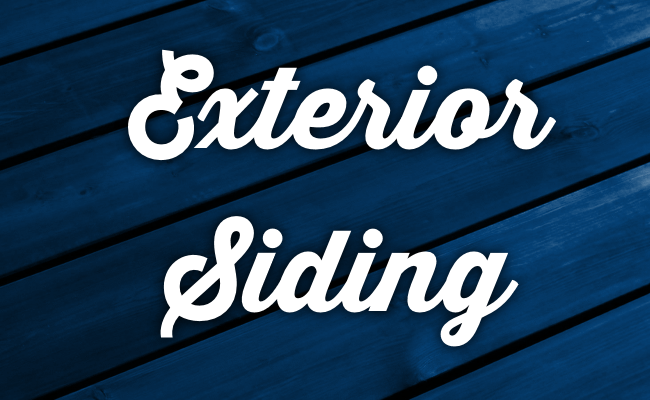 Click here to see our Exterior Siding selection. Hamilton Homebuilders is committed to building quality homes at affordable prices. 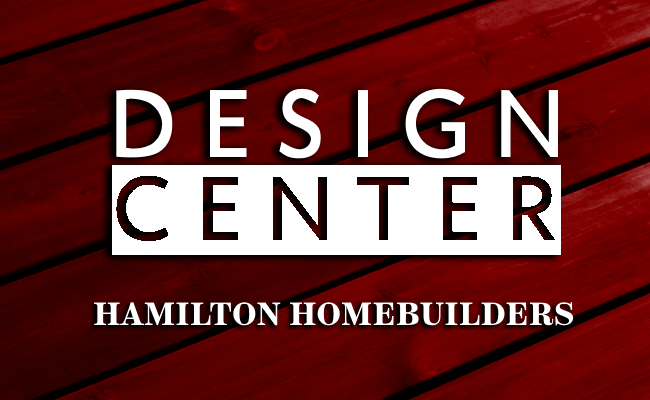 As a leading manufactured home builder, everything Hamilton Homebuilders does is done with our customers in mind. From our large multi-section homes with nearly 2,000 square feet to our smallest models, every effort is made to ensure a home crafted with pride. Comfort. Style. Affordabilty. It’s what sets a Hamilton Home apart from all the rest. Copyright 2018 Hamilton Homebuilders | All Rights Reserved | Hamilton Homebuilders | Crafted with Pride.